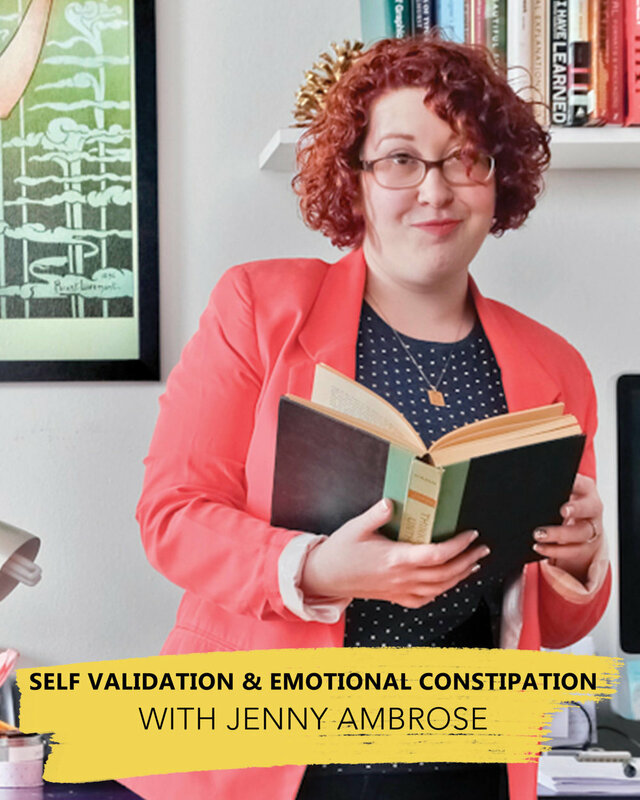 Jenny is a creative heavyweight and self confessed powerhouse. When she’s not working on her business Purée Fantastico, a one stop creative shop focusing on all manners of design, creative thought, and strategic bravery, Jenny can be found tending to her four needy animals, goofing around with her husband and watching re-runs of RuPaul. How what you create evolves as you do and the link between creativity and silliness.